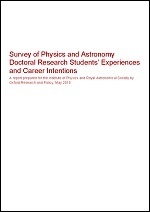 The quality of training provided in Doctoral Training Centres as compared to other routes to doctorates. 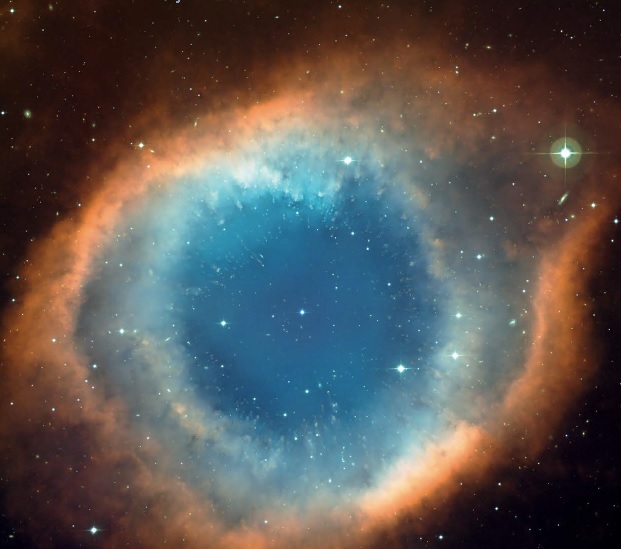 This report presents the results of a survey which addressed those two main questions. 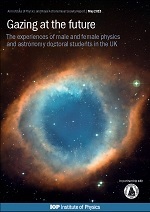 A separate summary report specifically focusses on the differing experiences of male and female physics and astronomy doctoral students in the UK and makes a number of recommendations on how departments, funders and professional bodies can close this experiential gap between male and female students. 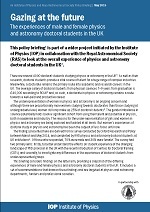 A policy briefing was also produced by the Institute of Physics. Download the policy briefing here.